We will take full-face digital x-rays orthodontic photographs and customized digital scans of your teeth to create a digital replica of your mouth. Simple patient financing to move your practice forward. 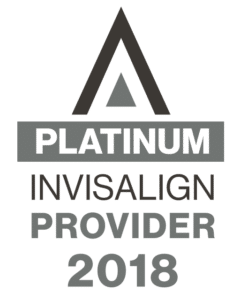 Align has been helping you provide your patients with confident smiles through Invisalign® treatment. Now, we’re simplifying the payment process for you as well with Invisalign Special Financing provided by LendingPoint. Increase case acceptance with this straightforward financing process offered exclusively for Invisalign providers. LendingPoint pays Align lab bills on your behalf. No need to collect high down payments. High approval rates and instant credit decisions for your patients. No setup fee, monthly fees or minimums for your practice. Help your patients budget for a beautiful smile.